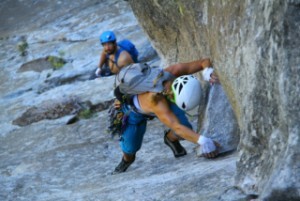 We like climbing because it has so many different aspects. It is demanding mentally as well as physically. Short, hard and steep or longer easier climbs. You can climb on rock, snow or ice. All forms with its charm. We have extensive experience in all types of climbing and love to take you to different mountains and different experiences. Matterhorn is one of the world's most iconic mountains. It is used in advertisements for everything from chocolate to USB memory sticks and is known worldwide. 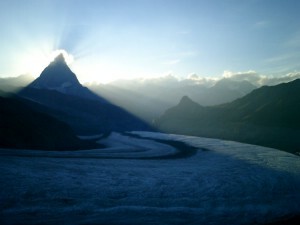 Join us for a week with the goal to climb Matterhorn. If you have skills, physics and previous knowledge, this is one of the biggest challenges in Europe. 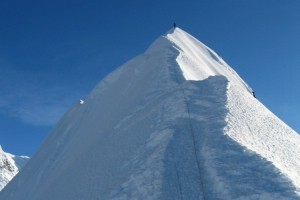 Join us to climb the summit of Mont Blanc. 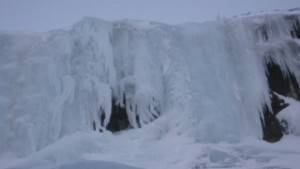 During this week we will start by learning how to use crampons and ice axe to prepare for the climb. 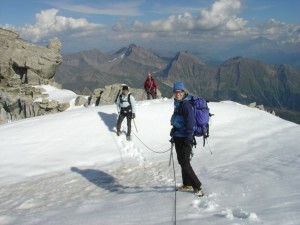 If the weather is good and you are strong enough we finish the week with the climb to the summit of the highest peak in the Alps. Alpine climbing is a great combination posing both a physical and mental challenge, beautiful scenery and the joy of being in the mountains. To be safe and get as much as possible out of your stay in the mountains you need skills in navigation, route finding, climbing on snow, ice and rock, as well as glacier knowledge and many other things. Lofoten is a paradise in many ways and there is a lot of reasons to go there, especially if you like being close to nature. 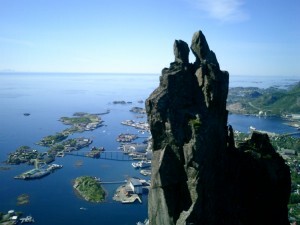 Lofoten offers a rich animal life, on the ground as well as in the air and in the water. Fishing, kayaking, climbing, you tell us what you like and we give you a reason to go. It will be worth the trip. 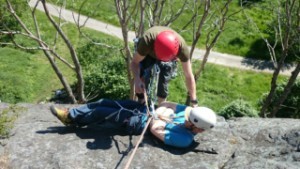 Climbing courses in Lofoten Norway. 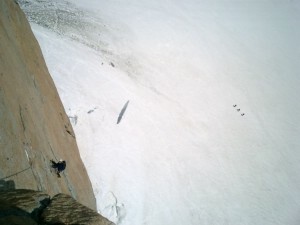 Chamonix is often called the world capital of climbing and alpinism. It is a reputation well deserved. There is a lot of nice climbing in the Chamonix mountains. Our goal this week is to explore this paradise for climbing. We take it from your level and your mountain guide is not only your coach, instructor and in charge of your security, but also your personal trainer. 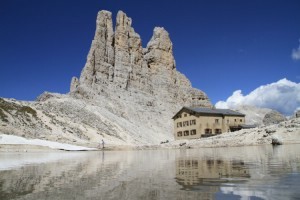 Join us for one week of climbing in the Dolomites, Italy. 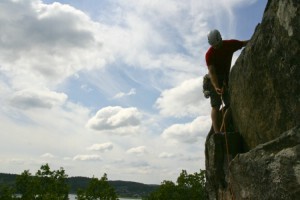 If you are spending some time in Stockholm we can help you with rock guiding or instructions. We have over 20 years climbing experience and all guides are certified mountain guides (IFMGA/UIAGM) and/or multi-pitch rock climbing instructors (UIAA). 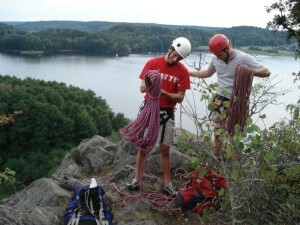 If you are spending some time in Stockholm we can help you with rock guiding or instructions. We have over 20 years climbing experience and all guides are certified mountain guides (IFMGA/UIAGM) and/or multi pitch rock climbing instructors (UIAA).